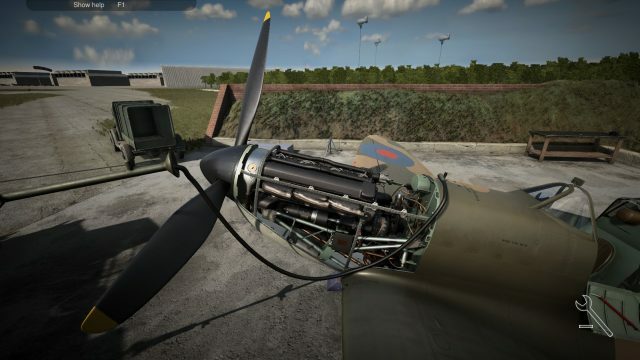 To fly WWII warbirds, pilots needed mechanics on the ground to take care of their machines, engines, weapons. 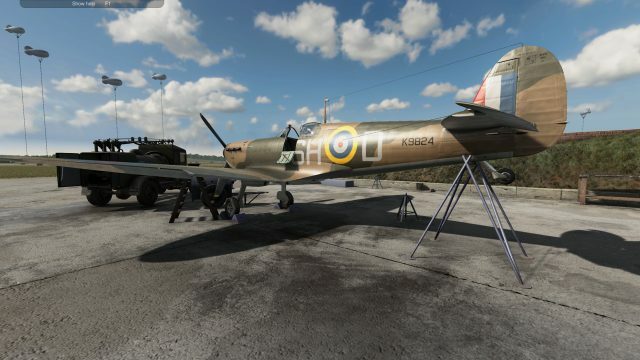 With Plane Mechanic Simulator, you will be able to repair one of the following aircraft : Supermarine Spitfire Mk.1, De Havilland Tiger Moth or De Havilland Mosquito. 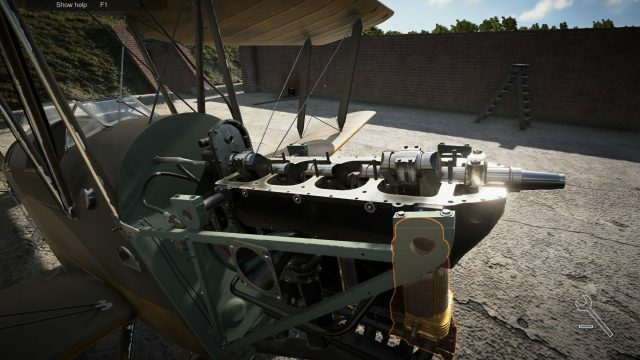 Developed by the independent Disaster Studio, this Windows PC based game will enter in Early Access program of Steam tomorrow.